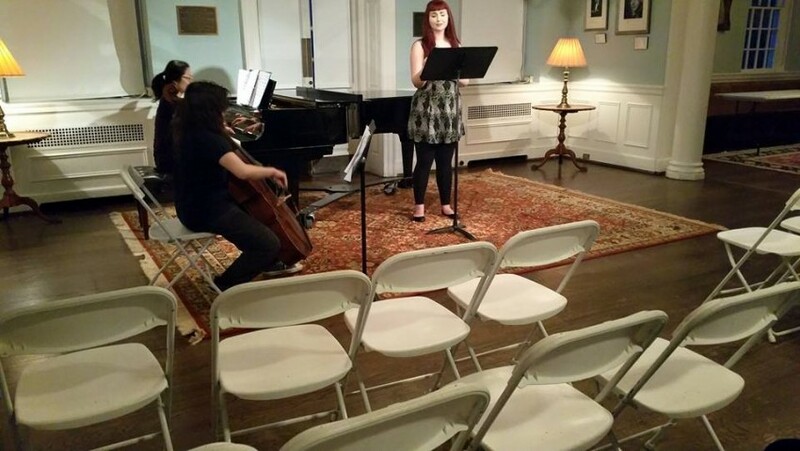 I am a classically trained soprano and recent graduate of Westminster Choir College. I am readily available to sing for weddings, parties, premieres, receptions, church services, funerals, galas, and I am even available for Princess Birthday Parties if you need a Little Mermaid! I am available to sing in English, Italian, Latin, German, French, and Czech. 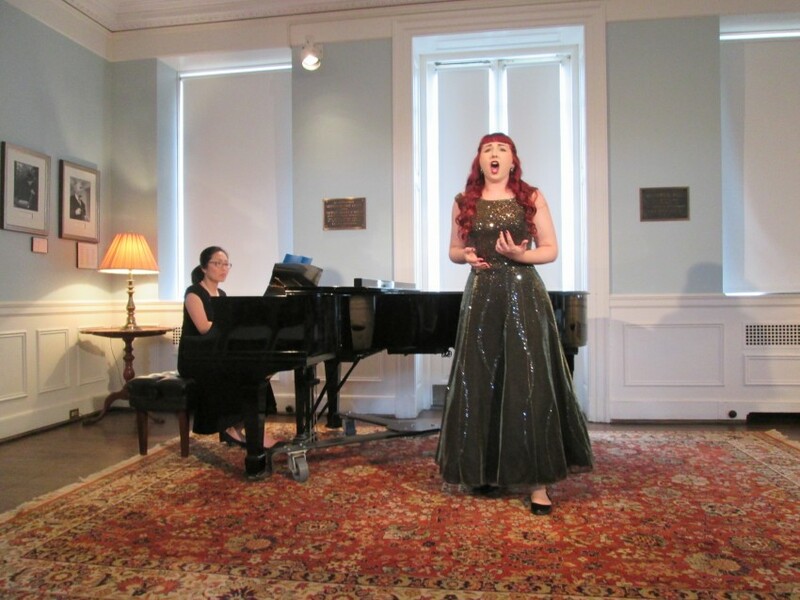 Besides singing in a classical/operatic style I can also sing in musical theater, belting, and pop styles if you are searching for something less traditional. I can provide video clips if interested! If needed, I can also provide a piano accompanist. I am willing to travel large distances, even overseas, with stipulations.